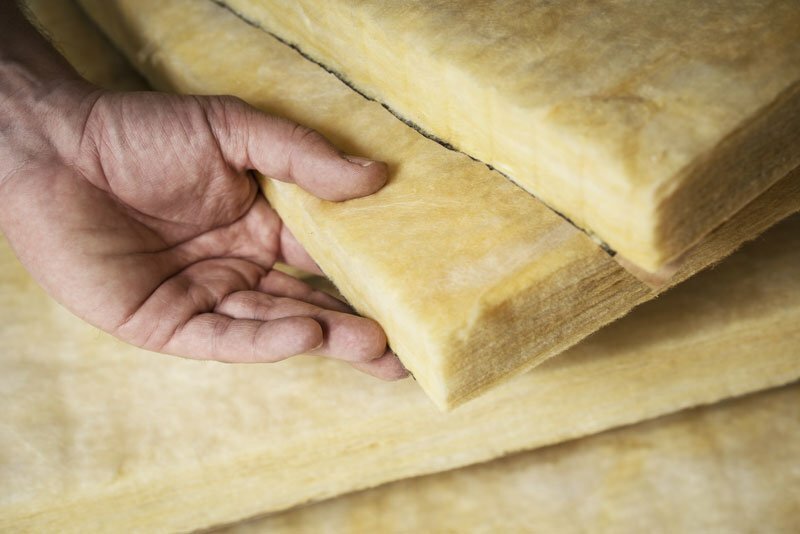 Individual insulation products are designed to meet specific needs. By combining two or more of these products into what we refer to as a “hybrid insulation system,” we are able to broaden the insulative benefits to your structure. Because it is not a “one size fits all” process, the hybrid insulation approach allows the flexibility we need to meet the challenges a particular building presents when installing insulation products. As a result, customers will experience increased thermal and moisture resistance and see substantial money savings due to the hybrid’s tighter seal. If you’d like to learn more about how a hybrid insulation system can benefit you, contact NIJAC today! NIJAC is experienced at installing batt insulation, which is the most common form of home insulation on the market today. Also referred to as “roll” or “blanket” insulation, batt insulation is a fiberglass product that is very flexible, can be installed quickly, and does not settle over time. It is also less expensive to install than other products. Available in a series of R-values, batt insulation works in a variety of climates and applications. It is imperative that it be installed correctly around plumbing and electrical components, and proper ventilation must be considered in both crawl spaces and attics. 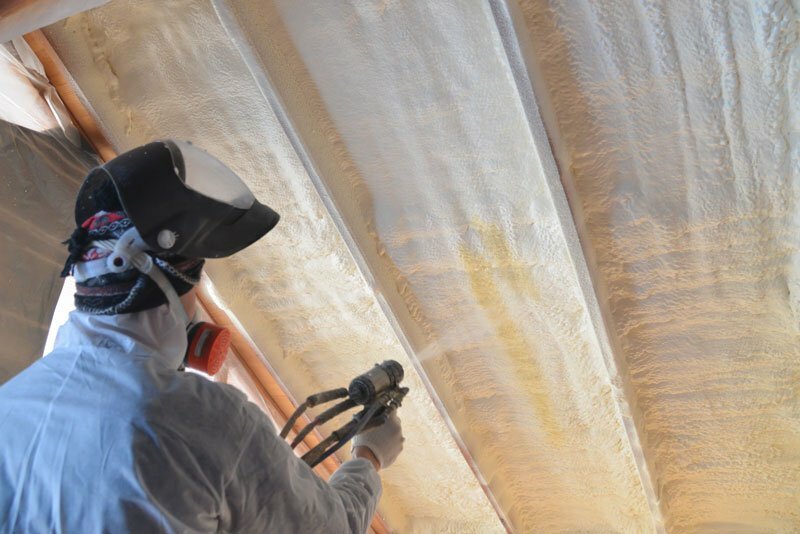 To discover if batt insulation is appropriate for your project, contact the professionals at NIJAC for more information. We service THE MIDWEST for ALL your Grain Elevator, Silo and Insulation needs. We purchase our products from leading manufacturers, and choose only first rate supplier.